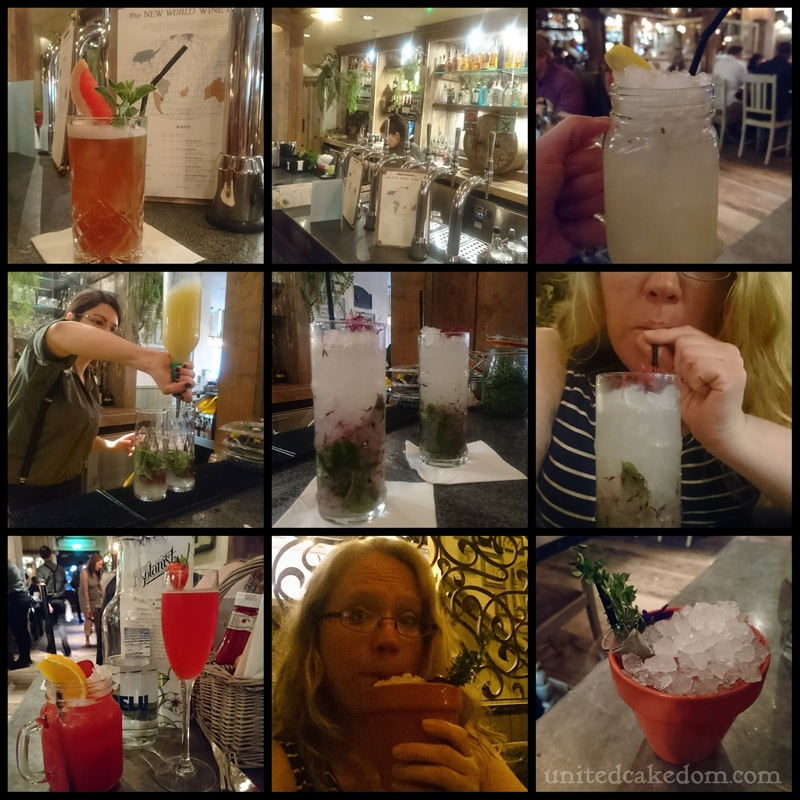 If you live in Reading and haven't heard of The Botanist opening up soon you are probably away on holiday or something. They are every where on social media at the moment. I was invited to check it out before it opens. It's been 7 odd years since I have been in the old Barclay's building. A time when on every Thursday morning if you were to walk in the floor was covered in boxes and boxes of books. Free books, needless to say I was a frequent visitor. 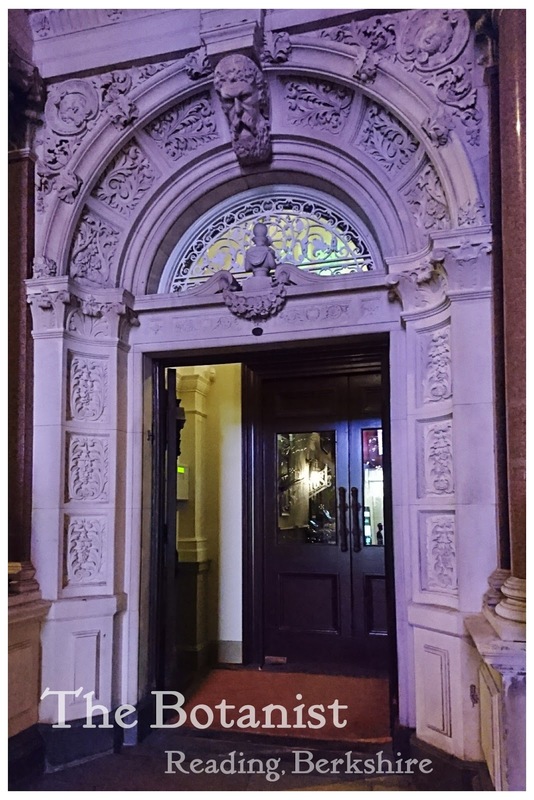 So, I can say with all authority that they have transformed the building and it is beautiful inside! Before we were seated we went to the bar and had a look through extensive list of cocktails; some of them classics with a Botanist twist and some original concoctions. 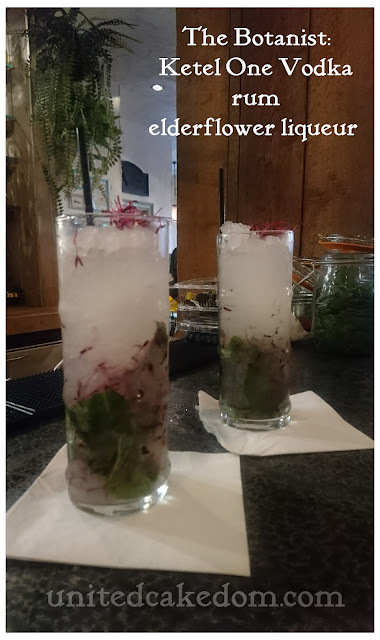 We decided to try their signature cocktail: The Botanist - Ketel One Vodka, rum, and elderflower liqueur. It was refreshing, perfect for the warm summer night, and a great way to start the evening! If you aren't a cocktail drinker do not fear for they had a lovely list of wines and an Anthology of Ales to choose from! Throughout the night we also tried their homemade lemonade, perfect combination of sweet and tart, the strawberry and elderflower bellini and the raspberry Amaretto sour all perfectly mixed and delicious! The atmosphere was relaxed with the hum of conversation and live music. We were seated and were given time to peruse the menu with a lot of amazing choices! We didn't know where to start, but finally decided to start with the basket of piri piri chicken wings and the homemade scotch egg which was amazing! For our mains we both went with their famous hanging kebabs, it was a lot of fun drizzling the sauce down them from the top and we finished the night with desserts toffee pudding and the baked chocolate chip cookie dough! Overall the atmosphere and decor were great, the cocktails were great, and the food was amazing. My friend and I had a great night catching up and had a great experience! The doors will be opening soon and I definitely will be visiting again! 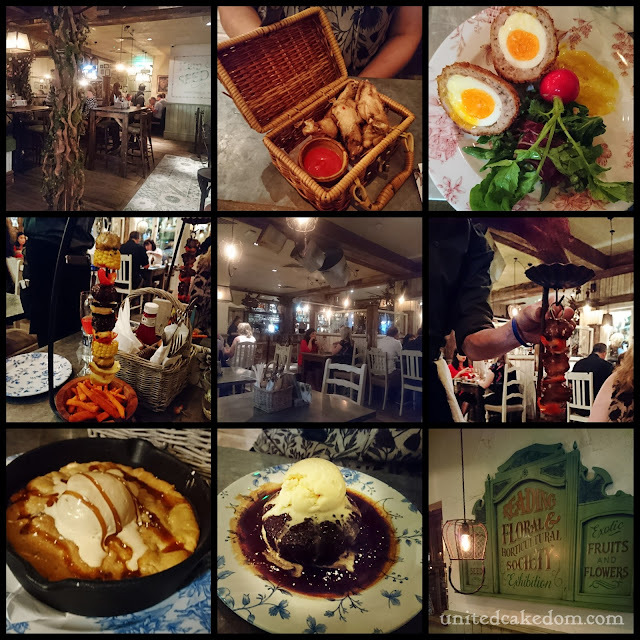 Don't forget to enter my giveaway to win a three course meal for two at The Botanist in Reading here! T&C's apply!! 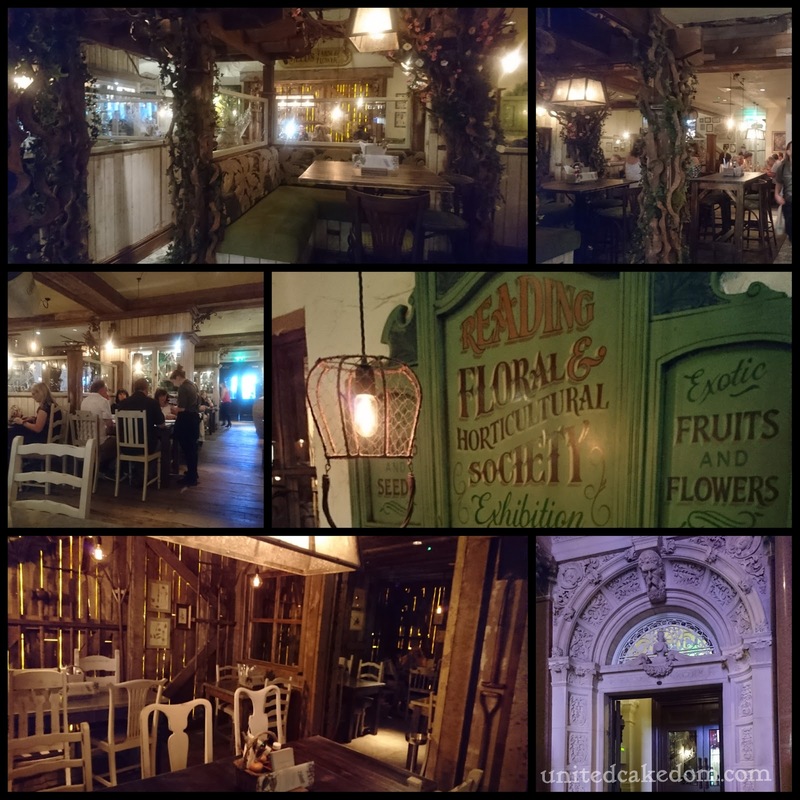 *I was invited by the PR for The Botanist to visit and check it out, I was not compensated in a monetary way for my review, all opinions are my own, please see my contact/policy page above for more information.